The pod™ comes prebuilt - ready to use. Relatively low investment with the potential for excellent return on capital. 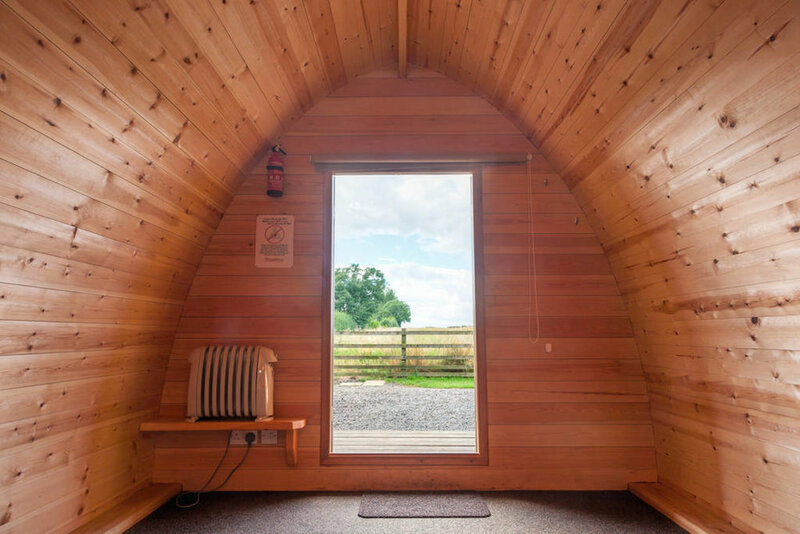 Capitalize on the growing demand for ‘posh camping’ or ‘glamping’. Utilize marginal areas of a site that aren’t optimal for tenting customers. Be part of our Marketing & PR campaigns and product support. Proven excellent customer satisfaction and high levels of return bookings. No need for a permanent foundation - Simply lay on 3 pre-treated bearers. Option of having air conditioning, heat, light and other electrical devices. Extend shoulder seasons due to marginal weather. Attract new audiences that wouldn't normally camp. 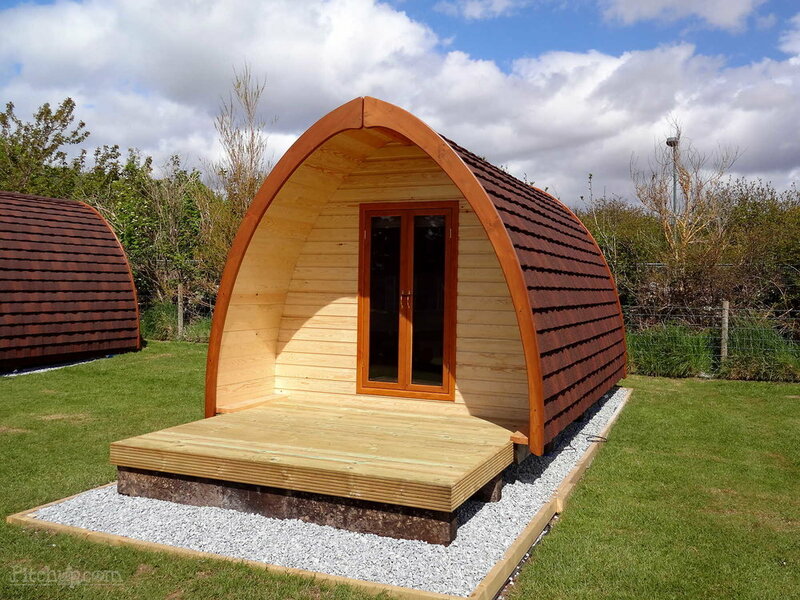 The pod™ is already set up when they arrive - just move in and make yourself at home. Avoids the adverse effects of rain, heat or cold. More privacy and security through lockable doors. All the benefits of an insulated structure in winter and summer. A massive hit with kids - it’s a ‘den’ thing. An upgraded experience they will rave about. Mega Pod with Queen Bed and Kitchenette Area. Family Pod with 1 queen bed. Family Pod with two twin cots. Mega Pod Sleeper Kitchenette Area.